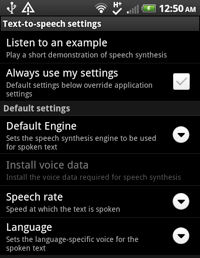 Arguably one of the most popular and powerful features on the Android platform is speech to text. While other platforms like iOS have apps that can recognize speech, Android has the only fully integrated speech to text solution that actually works well enough to be used on a regular basis. The convenience of speech to text on Android comes by way of a small microphone icon on the software keyboard that is always present. Tapping on this microphone icon brings up a pop-up window that says Speak Now. Talk as you would normally and just stop talking when you’re finished. The device sends the data back to Google for translation and then places the text in whatever box the cursor was in previously. 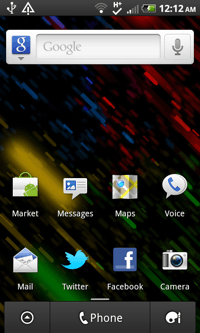 To adjust settings for Speech to Text, return to the Android home screen by pressing the Home button on your device. 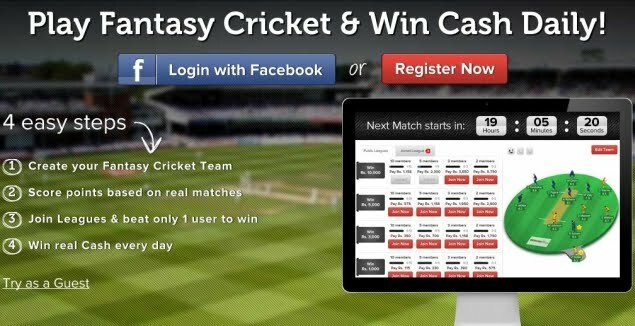 From the home screen, tap on the Menu button to bring up more options. Select Settings from this menu. Scroll through the settings until you’ve come to Voice Input & Output. Tap on it to begin. On the next screen, tap on Text-to-speech to edit these settings. Here you can override individual speech-to-text app settings with these universal settings. Choose the Default Engine for analyzing your speech. Select how fast or slow it will listen to speech and select your Language.